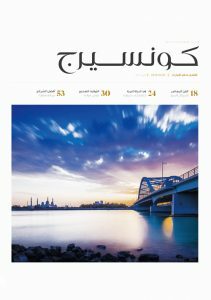 experience Jumeirah magazine inspires readers to lead a richer life, to know our cities, and to have more fun during their stay here in the UAE. A bi-monthly publication, our dedicated team curates and packages the best of city life for an audience of adventurers, gastronomes, and cultural explorers. 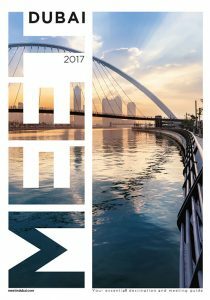 Want to know what to see, buy, eat, drink, and experience in the UAE? 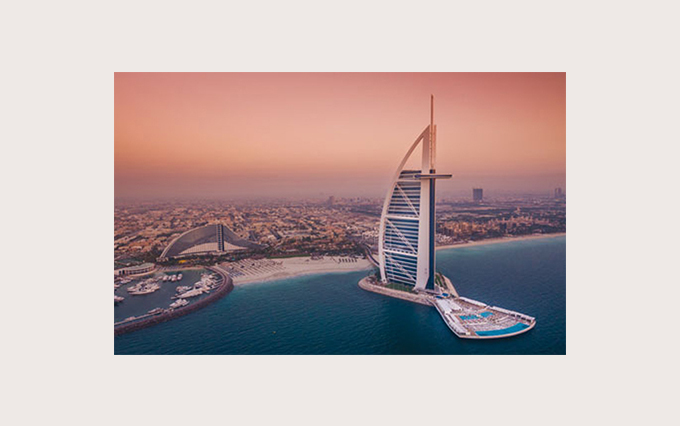 With reviews and previews across these areas and more, let experience Jumeirah be your guide. 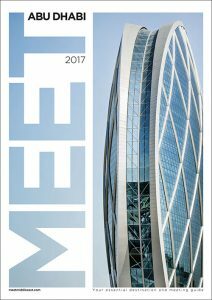 The publication is distributed in the rooms of Jumeirah hotels across Dubai and Abu Dhabi, including Madinat Jumeirah, Burj Al Arab Jumeirah, Jumeirah Creekside Hotel, Jumeirah Emirates Towers and Jumeirah Etihad Towers. 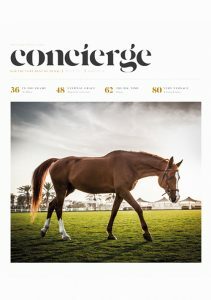 It will also be circulated in hotel lobbies and throughout Souk Madinat Jumeirah. 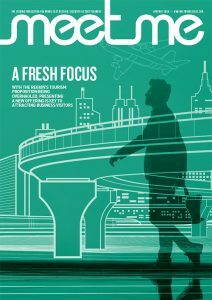 Target Market: Experience Jumeirah magazine targets guests and residents of Jumeirah’s luxurious hotels in the UAE.